Magners owner C&C has acquired the wholesale arm of stricken firm Conviviality through a pre-pack administration. The Irish cider company has bought Conviviality brands Matthew Clark, Bibendum, Catalyst, Peppermint, Elastic, and Walker & Wodehouse, the administrator said in a statement. AB InBev will provide additional financial support for the transaction.Last week, Conviviality confirmed it plans to appoint administrators within the next 10 days after profit warnings and the discovery of a €30m tax bill, putting 2,600 jobs at risk.Conviviality's shares had been suspended after its tax admission, leaving it with a market value of just €185m. "We are delighted to have achieved this sale, securing continued employment for more than 2,000 Conviviality staff," Matthew Callaghan, joint administrator and PwC partner, said. "At a time of upheaval in the retail sector, it's encouraging to see viable businesses attracting strong interest and being able to continue serving their clients." Earlier today, C&C's chief executive Stephen Glancey said: "We know the Matthew Clark and Bibendum businesses very well. "They are great businesses with unparalleled on-trade market access, a wide range of supplier relationships and supported by a knowledgeable and loyal employee base. "The last few weeks have been challenging for employees, customers and suppliers alike. "We hope today's announcement can put an end to this period of disruption and uncertainty. 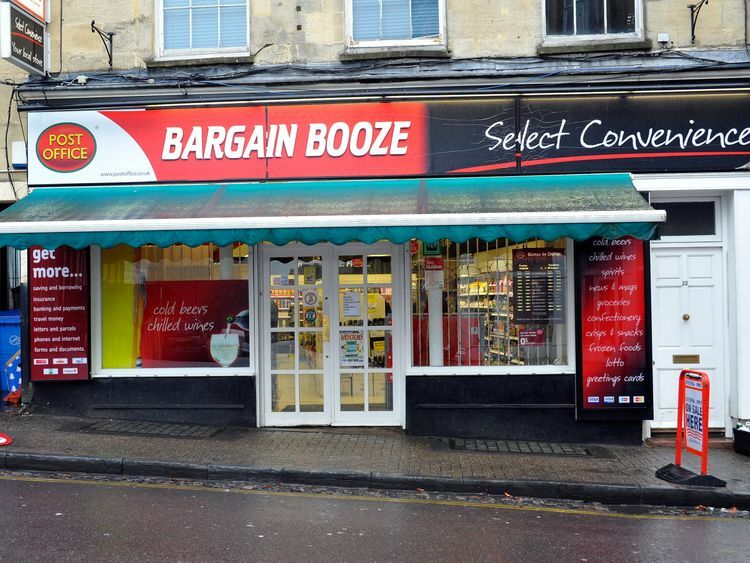 "Matthew Clark is the UK's biggest independent drinks distributor and Bibendum is one of the largest wine, spirits and craft beer distributors and wholesalers.Bargain Booze is not included in the deal because it is part of Conviviality's retail division.Conviviality, which also owns the Wine Rack chain, supplies more than 700 off-licences and 23,000 pubs and restaurants across the country.Commenting on the deal, AJ Bell's investment director Russ Mould said: "It's an interesting move for C&C but perhaps not surprising given it has been trying to broaden its focus. "Last year's purchase of a 47% stake in Admiral Taverns gave C&C a foothold in the pubs sector in an effort to improve distribution of its products. "The Conviviality deal would further strengthen its position in the distribution market."